SPS Dental offers a wide range for suction solutions from Dürr and Cattani. We have the correct suction system to suit any surgery situation from single to multiple rooms. 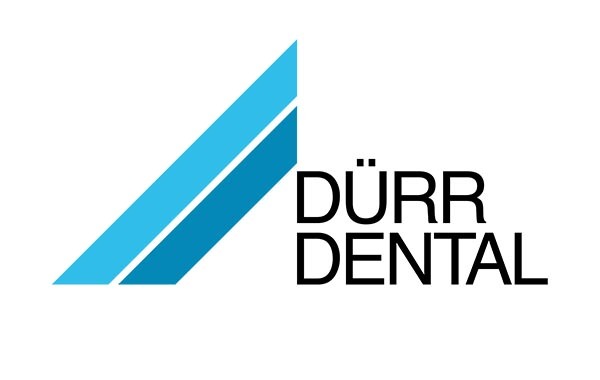 Almost anyone who has ever visited a dentist has already been treated with products from Dürr Dental. This company has been a reliable partner of dental practitioners for more 70 years. 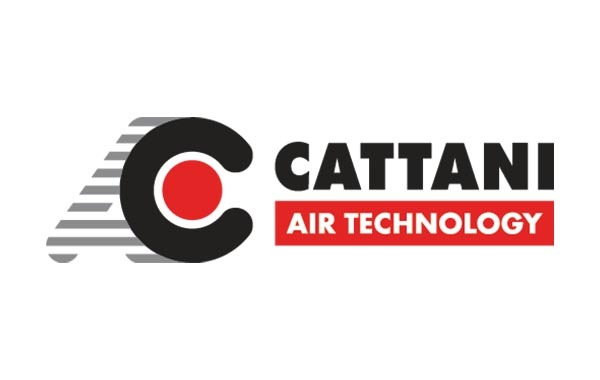 Cattani suction systems are hand-built and produce high performance at affordable prices. They have a full range of suction systems to suit the requirements of your clinic.